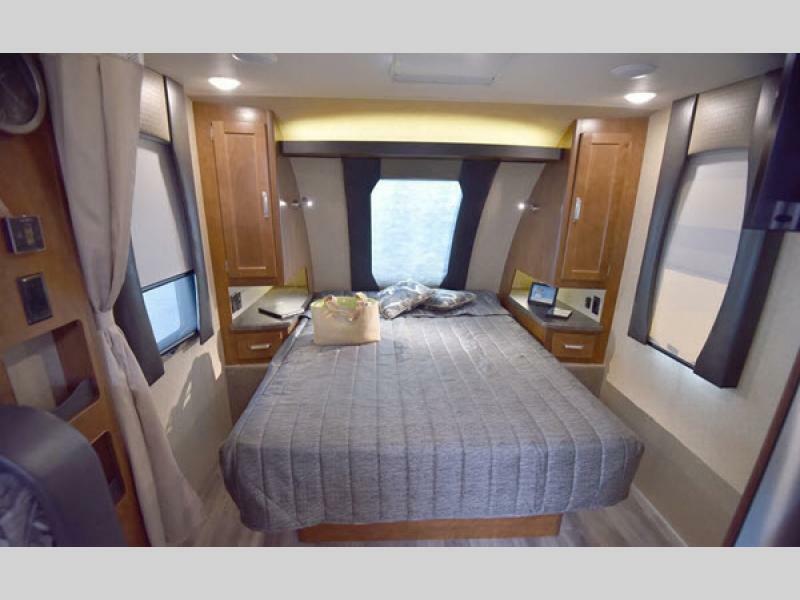 Lance RVs are most commonly known as truck campers, but did you know they’ve got an impressive selection of travel trailers? 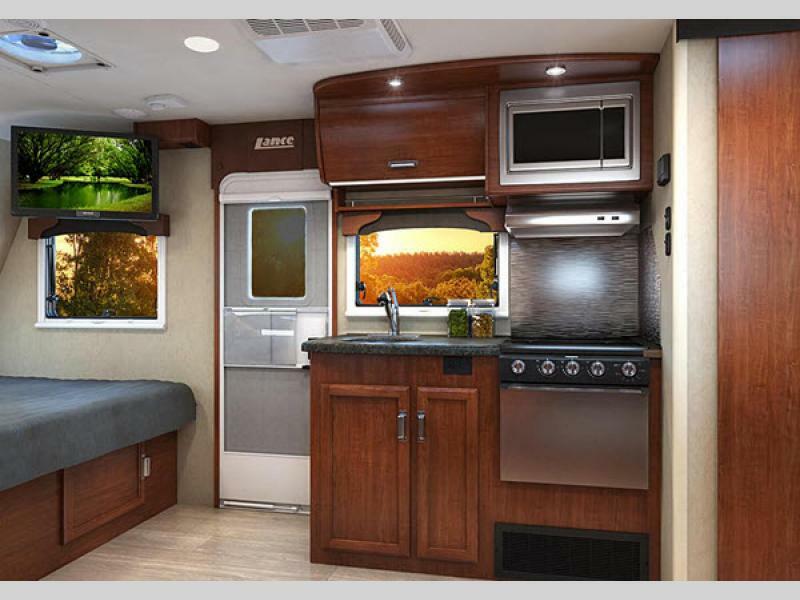 These RVs sleep up to 7 people depending on the Lance travel trailer floorplan you choose. 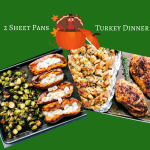 This makes them ideal for couple and small families. 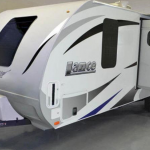 Lance travel trailers are incredibly high quality and backed by a 2-year structural limited warranty. 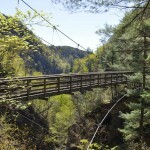 Additionally, they were recently awarded Consumer’s Digest highest rating. Learn more in our Lance travel trailer review. Perhaps the most important part of your RVing experience is your sleep. After all, if you can’t get a good night’s rest then you might as well kiss an enjoyable vacation goodbye. Thankfully every Lance travel trailer comes with a comfortable place for everyone to sleep. One of the perks of RVing is being able to cook amazing, healthy, home cooked meals wherever you are. Every Lance travel trailer floorplan comes with a fabulous kitchen that includes all the amenities needed to get your chef on. Don’t let the convenient, lightweight nature of Lance TTs fool you. 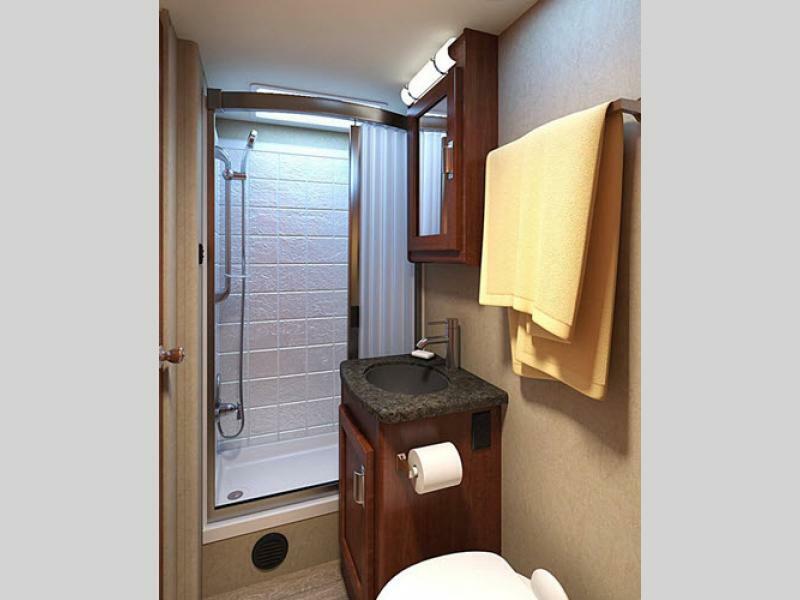 These RVs come with spacious bathrooms that put competitors to shame. 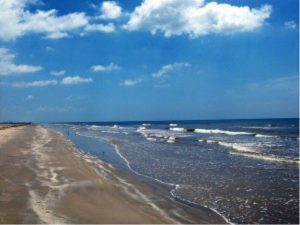 From the moment you step in these RVs you will feel right and home and ready to relax. If you’re interested in learning more about our selection of Lance travel trailers for sale, contact us. We can answer any questions you have and make sure you’ve got the information to make the best decision for your needs. We can also assist with RV financing to help make your dream of RV ownership a reality.